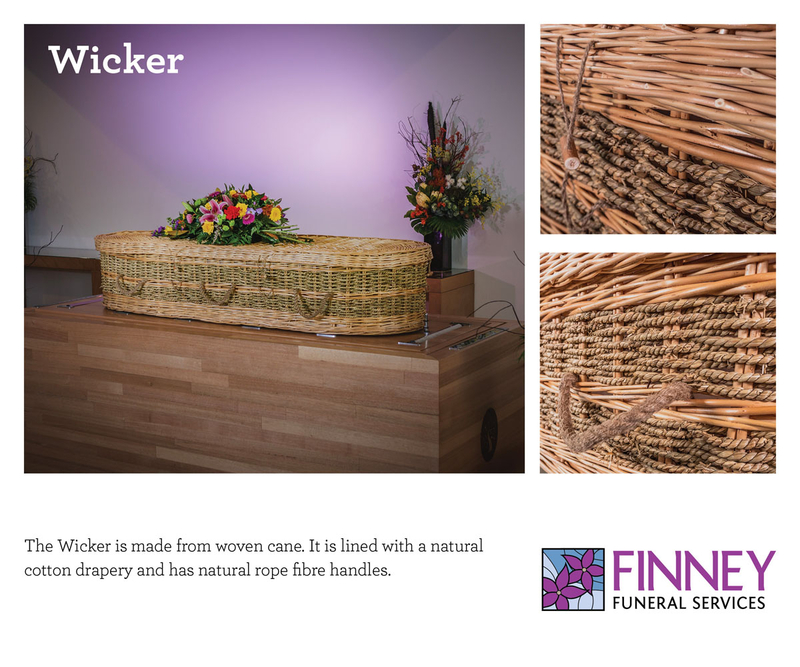 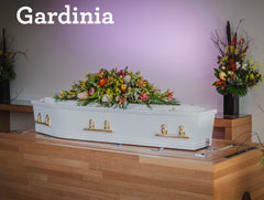 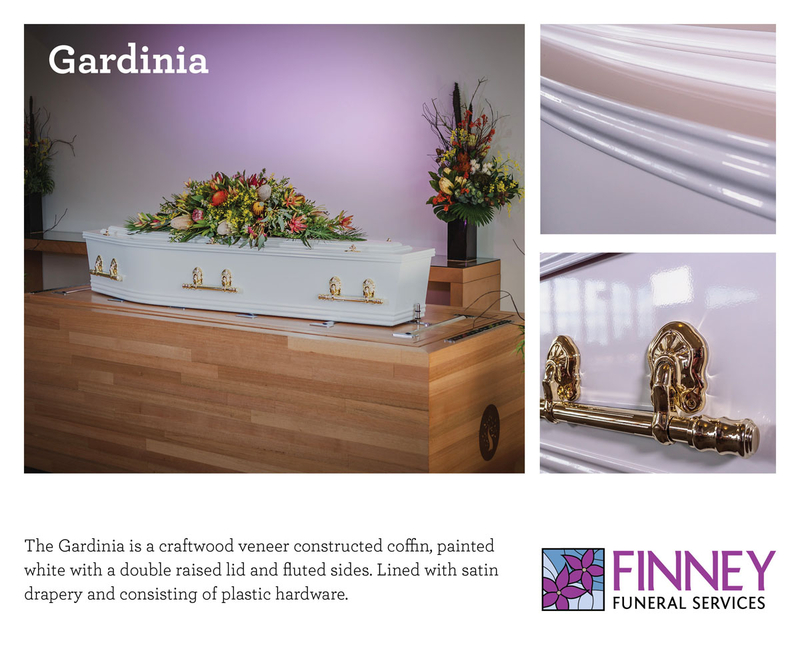 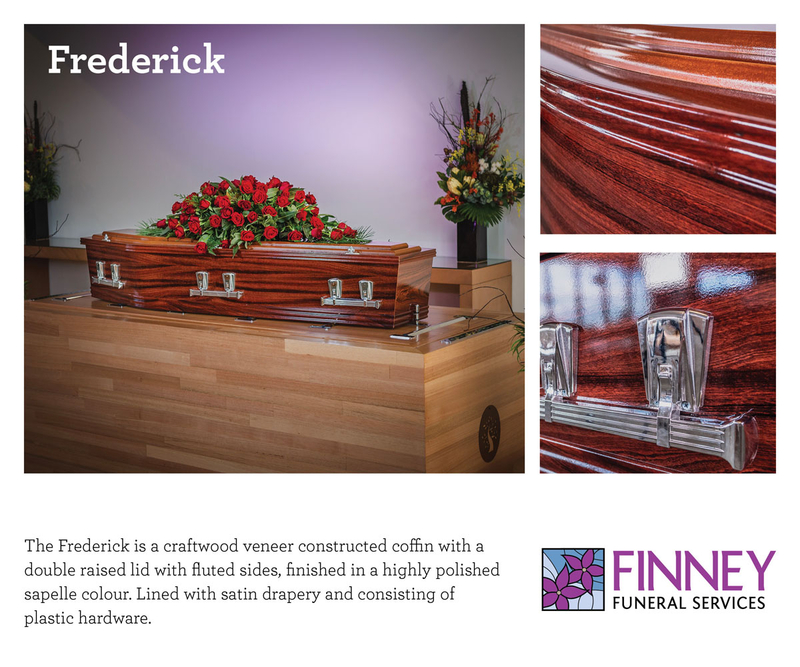 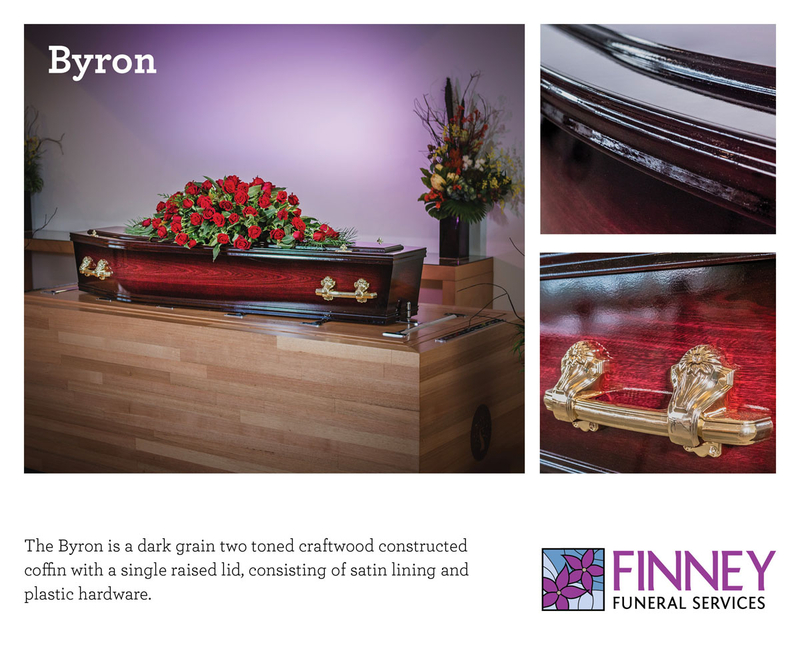 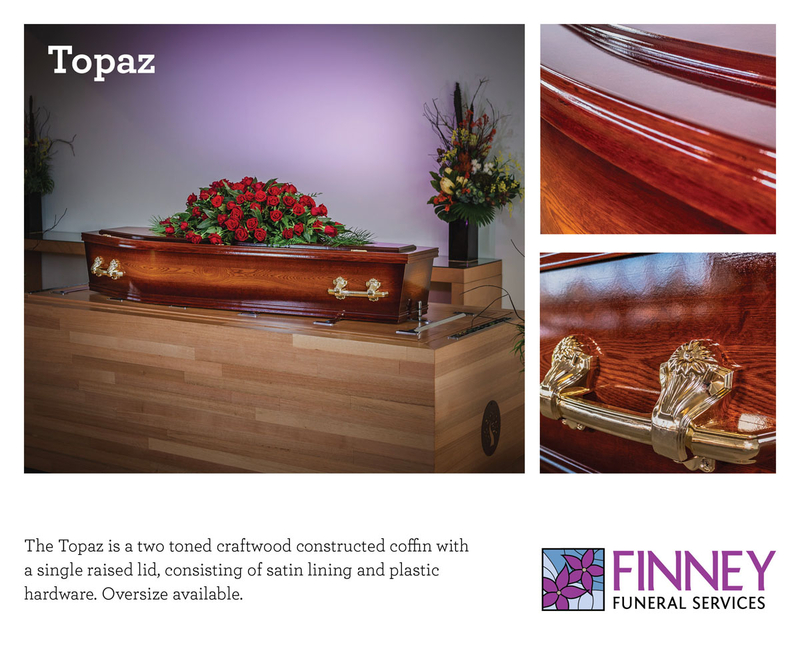 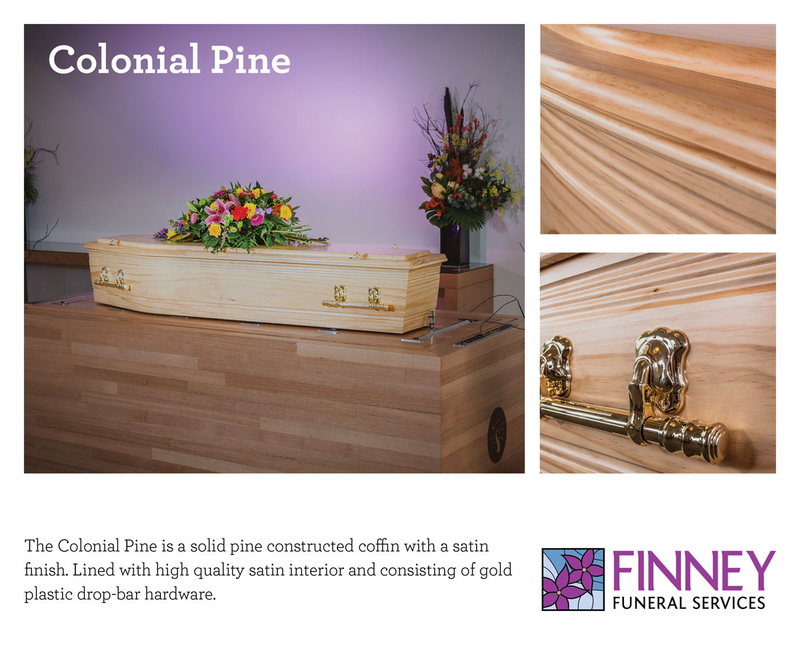 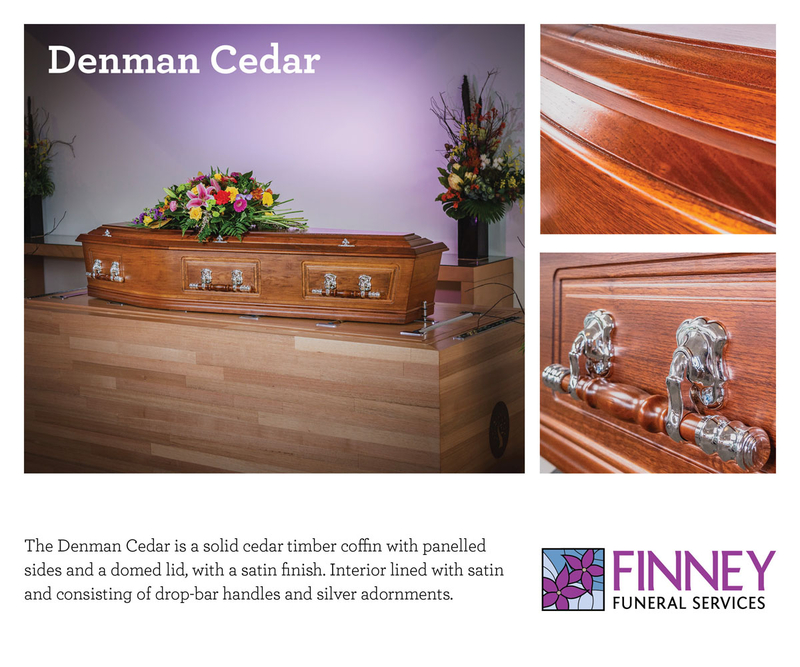 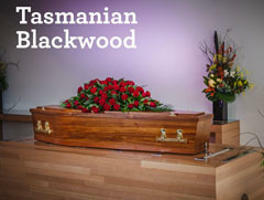 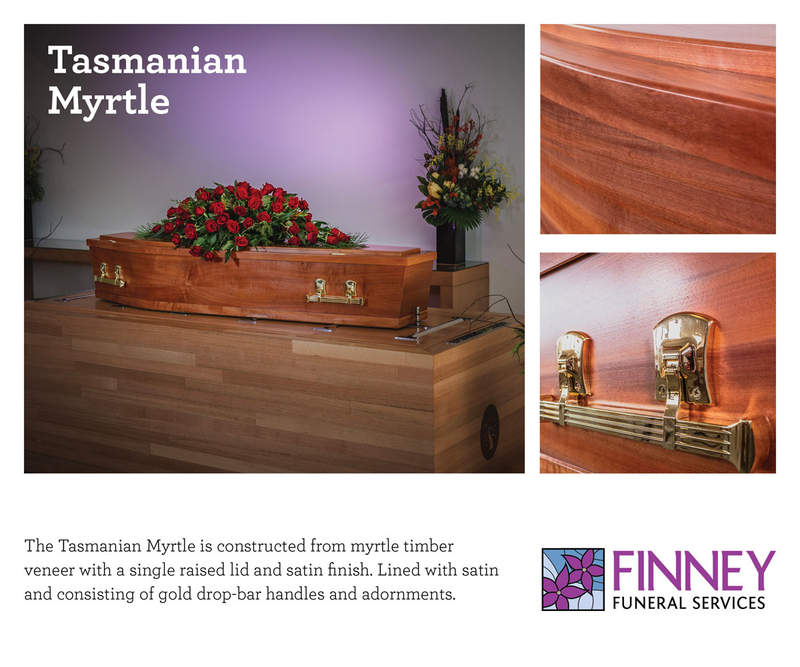 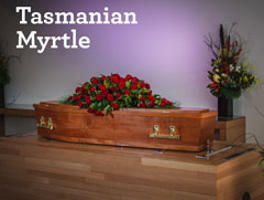 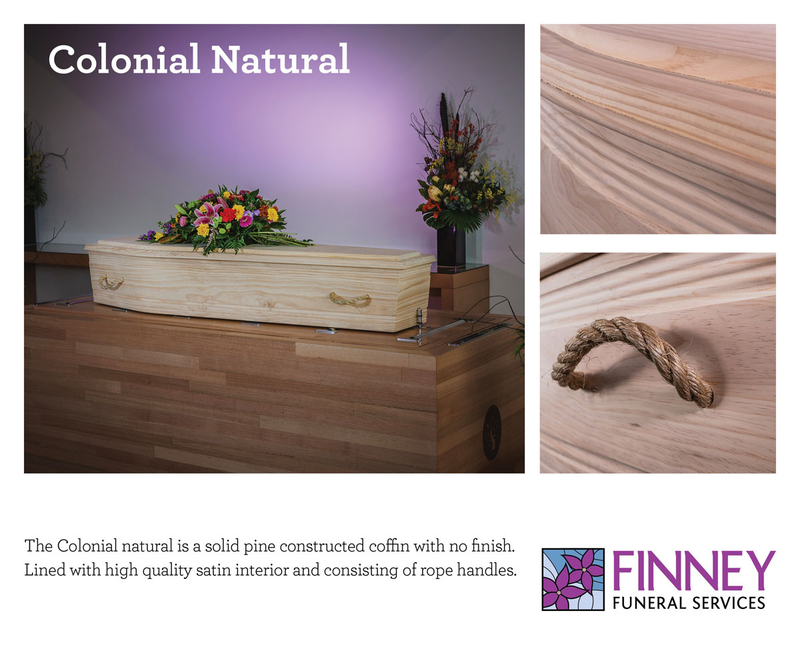 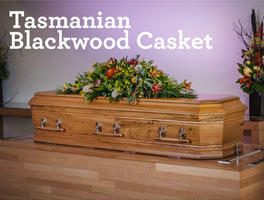 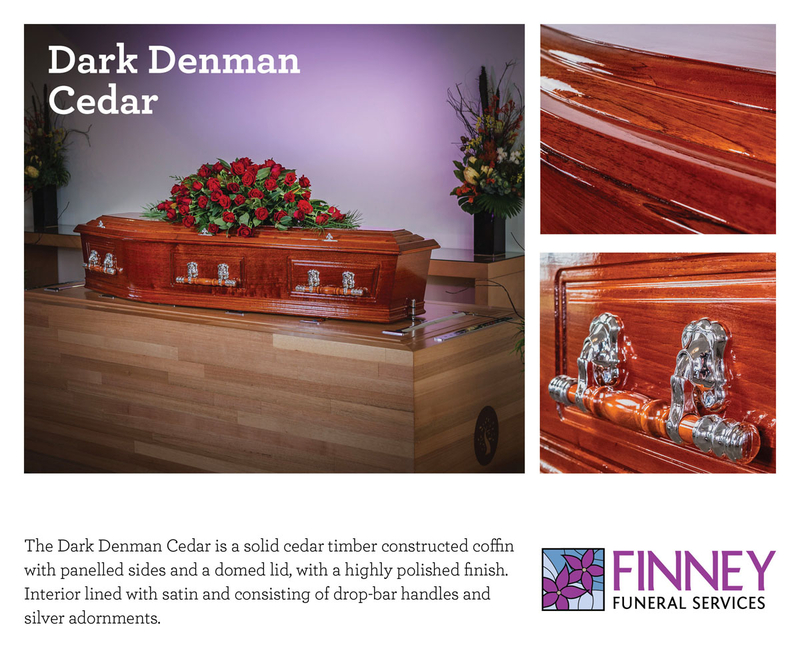 We proudly manufacture all our coffins and caskets, using local people here in Tasmania, with an emphasis on quality, design and craftsmanship. 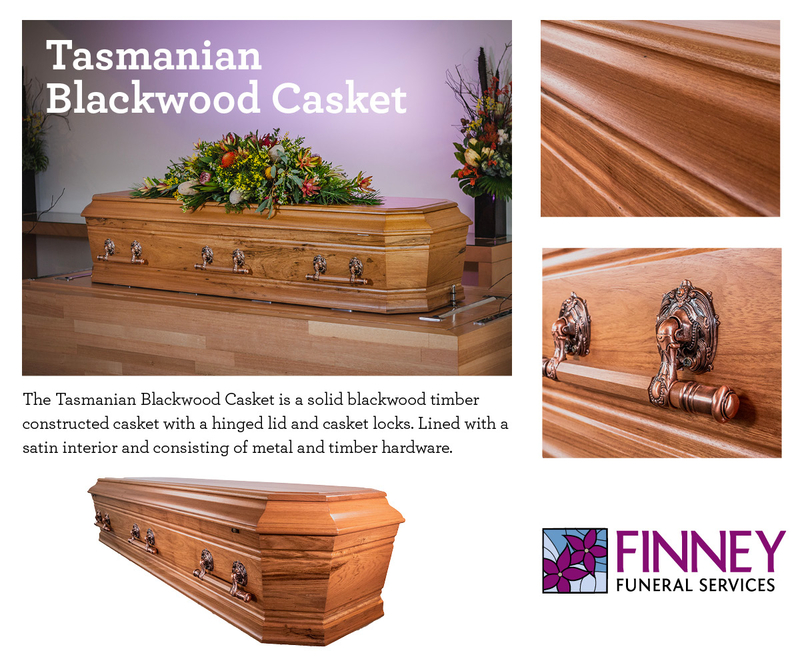 Our range extends from basic care and custom wood coffins through to highly finished solid timber caskets, with costs dependent on the construction quality, finish and style. 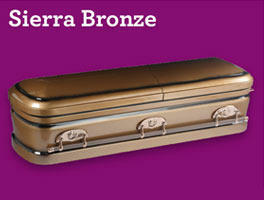 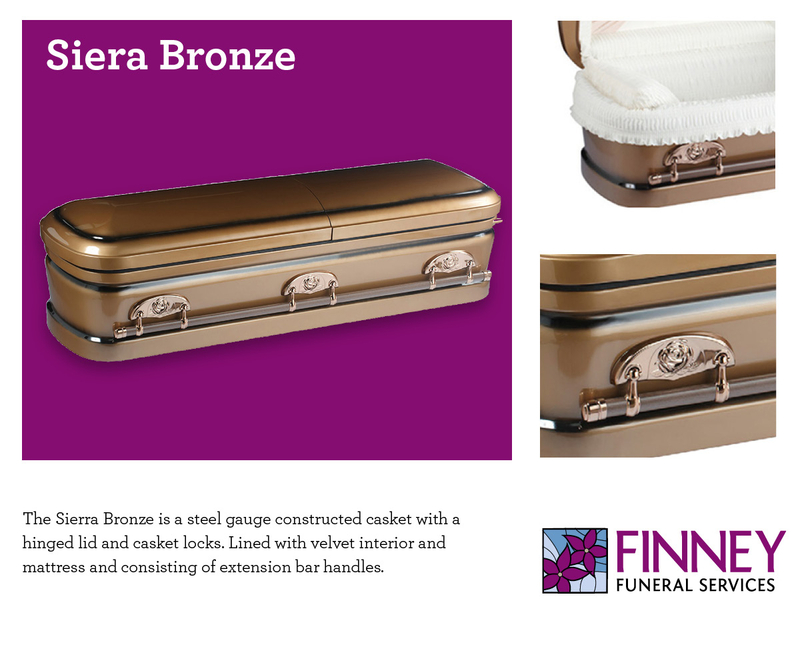 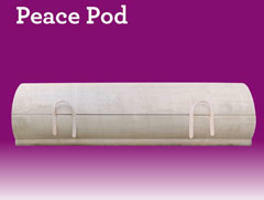 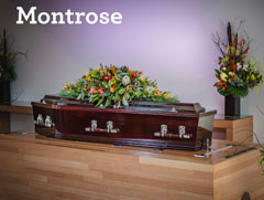 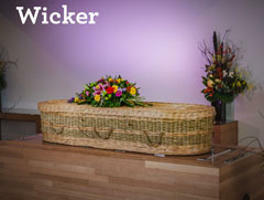 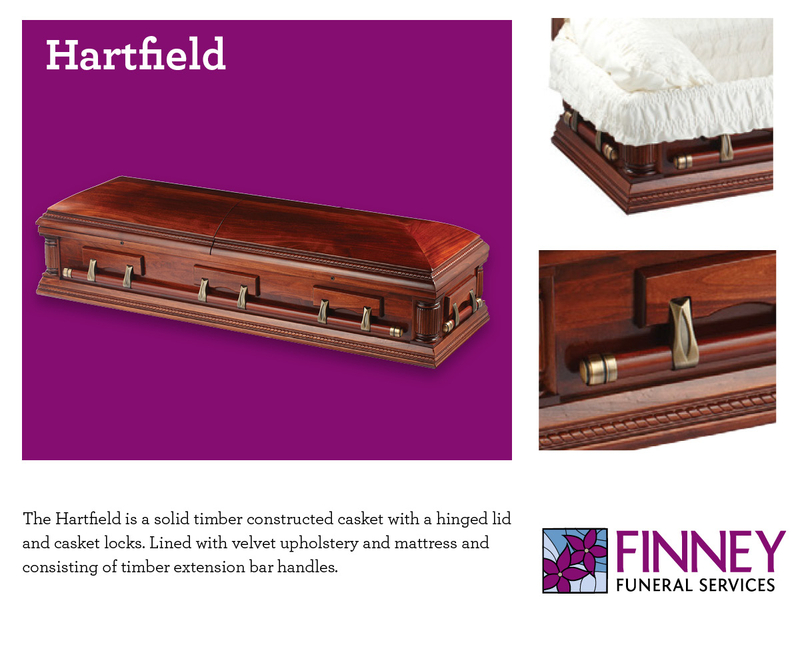 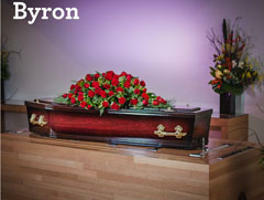 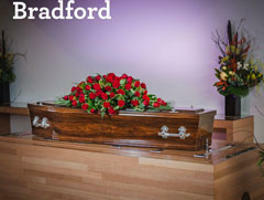 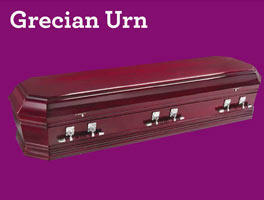 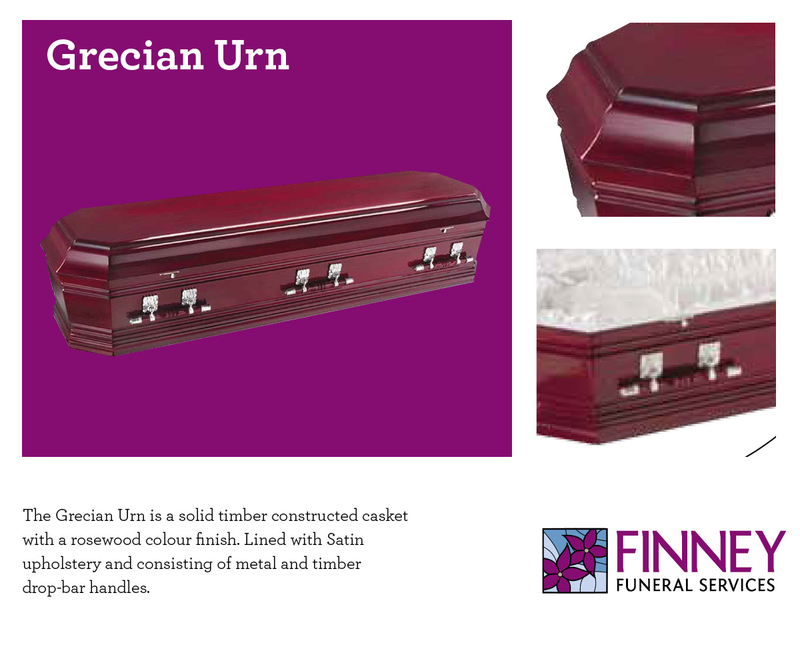 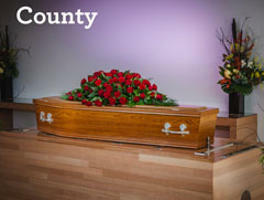 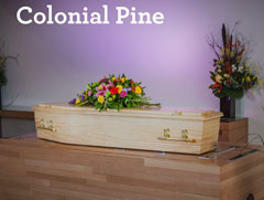 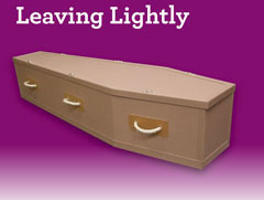 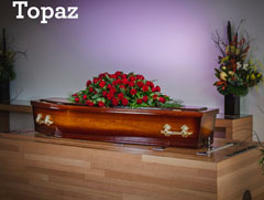 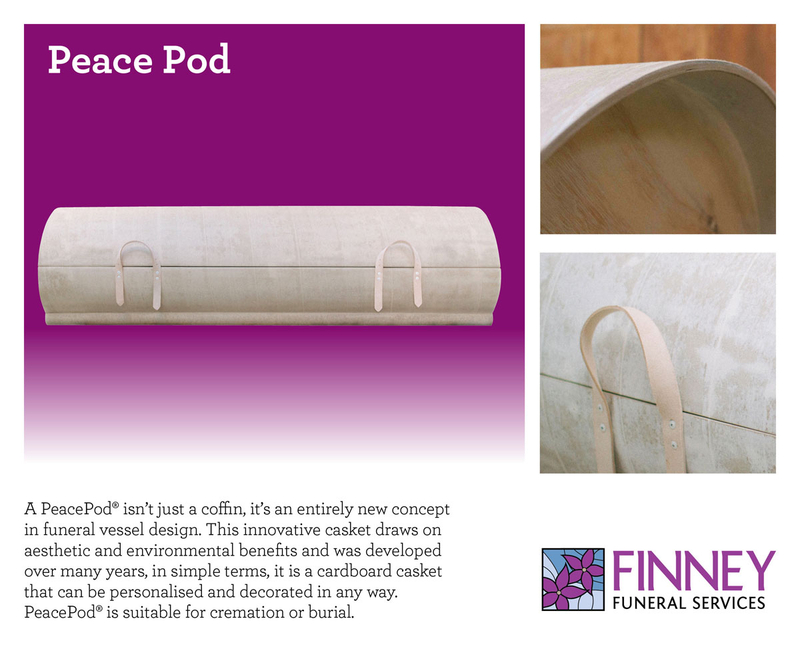 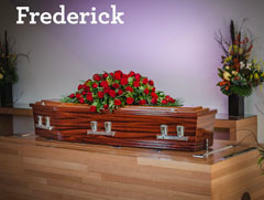 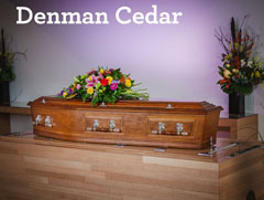 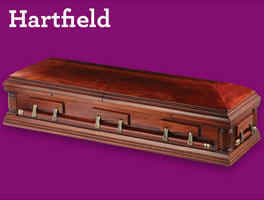 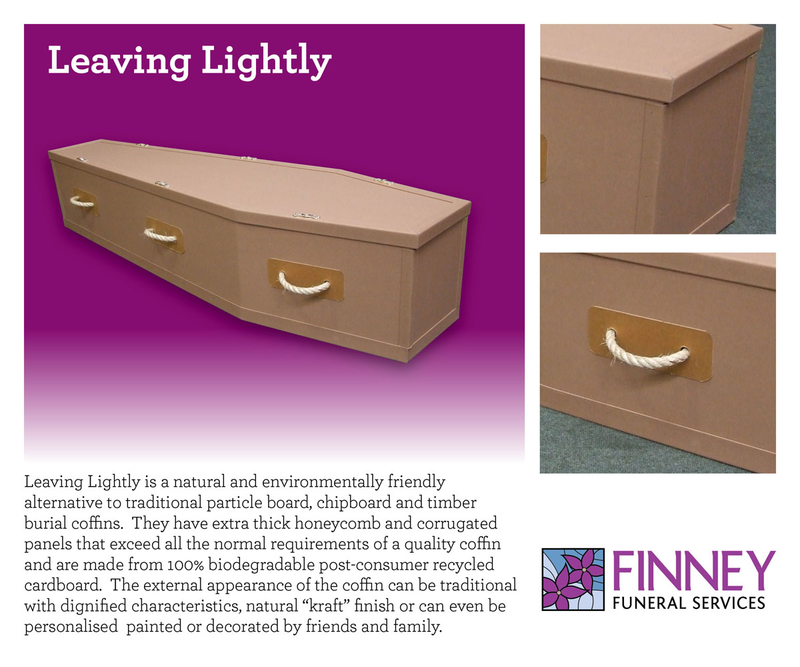 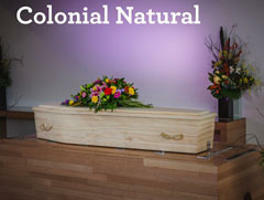 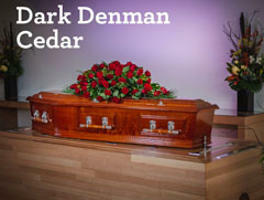 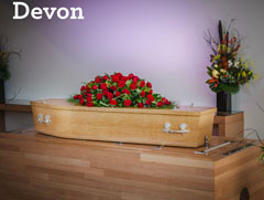 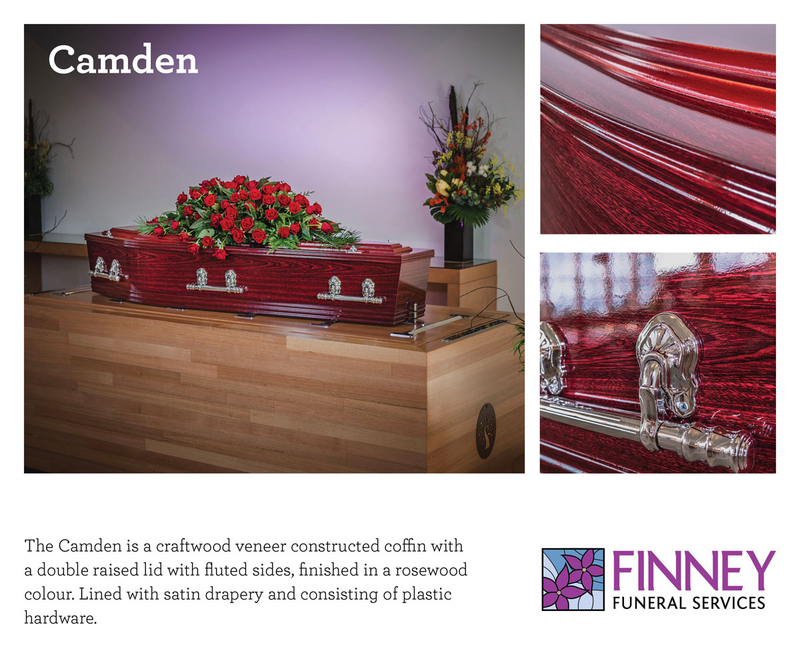 We are also able to personalise coffins to your requirements. 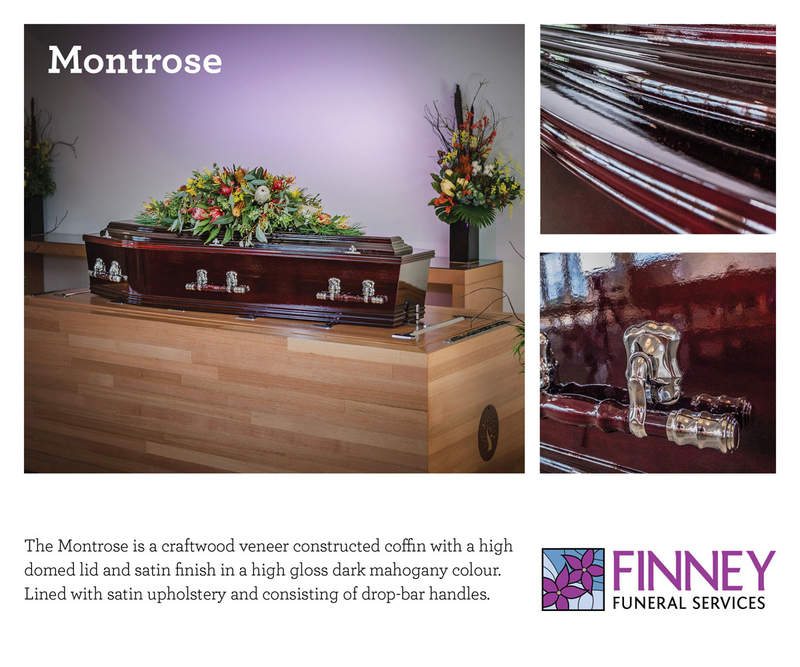 We continually listen to our clients and the industry and with the experience of our management team, we are well equipped to handle any request.